General Information: Lettuce. Carrots. Celery. Blah blah boring. Toss a few NatureSweet Cherubs tomatoes into the mix and now you're onto something! Something great. Because only NatureSweet Cherubs will add that burst of flavor and pop of color every time. 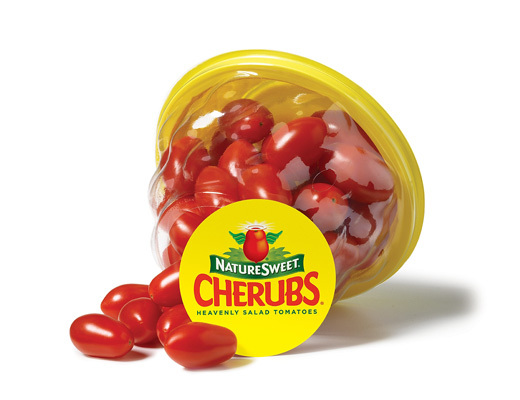 Elevate your salad with NatureSweet Cherubs.